Are you ready for a plus size pregnancy podcast that also covers topics like motherhood and body image? 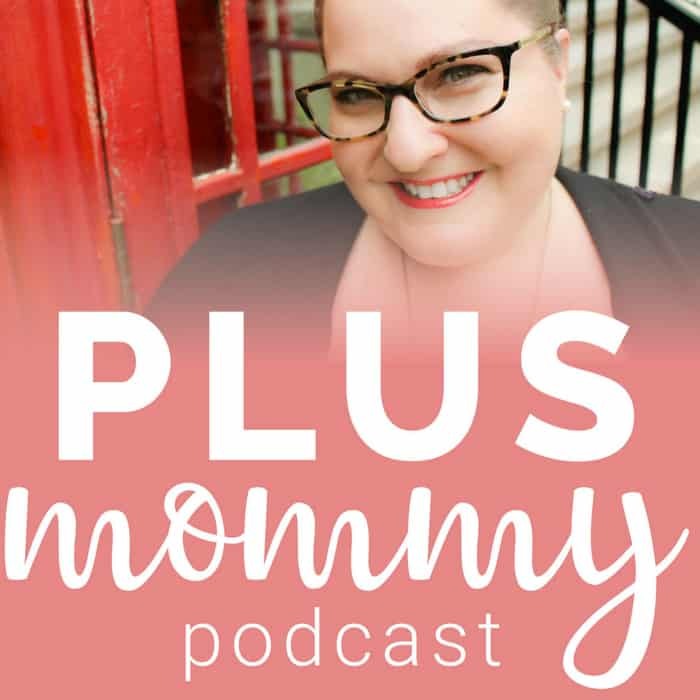 The Plus Mommy Podcast, hosted by Jen McLellan founder of Plus Size Birth, launched in May of 2018. From bumps to bellies we’re covering topics surrounding plus size pregnancy, motherhood and body love. We address issues not everyone is talking about to help plus size moms feel less alone. Guests range from body positive activists, writers, actors, birth professionals, and moms! Subscribe to the Plus Mommy Podcast via your favorite podcast app including iTunes and Google Play!